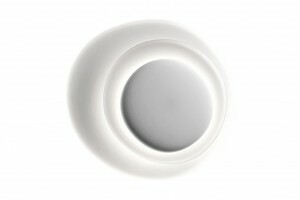 A technological and creative workshop that conceives, develops and produces not just lamps but pure emotions, in collaboration with many other designers from around the world. 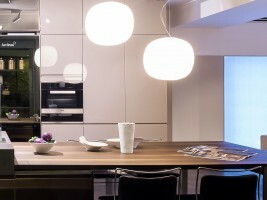 A company that is free, passionate, unconventional and right at the heart of the industry in which it thrives. 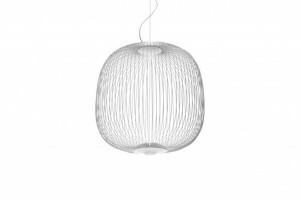 This is Foscarini. 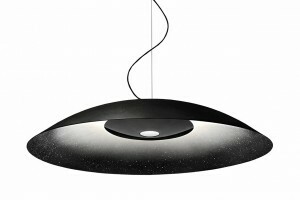 A designing and technological tour de force, Foscarini explores an entire world of materials and solutions. 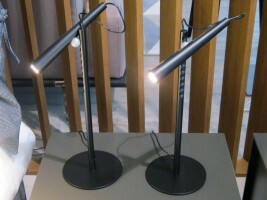 Their research atelier experiments, free of any mental barriers or technical restraints through flexible, efficient and high quality production, while the sales and logistics organisation distributes with equal care all over the world the smallest table lamp to the largest lighting set. 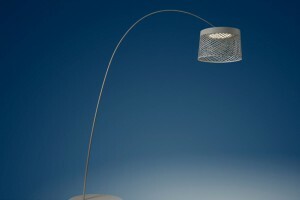 Foscarini: a special personality in the world of lighting. 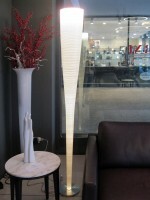 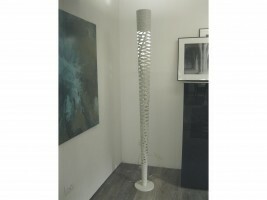 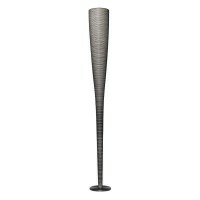 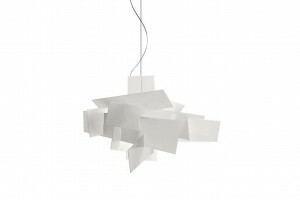 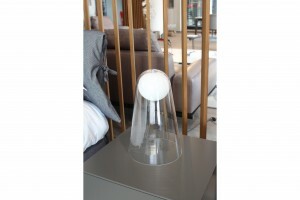 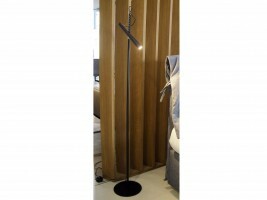 Are you interested in FOSCARINI?